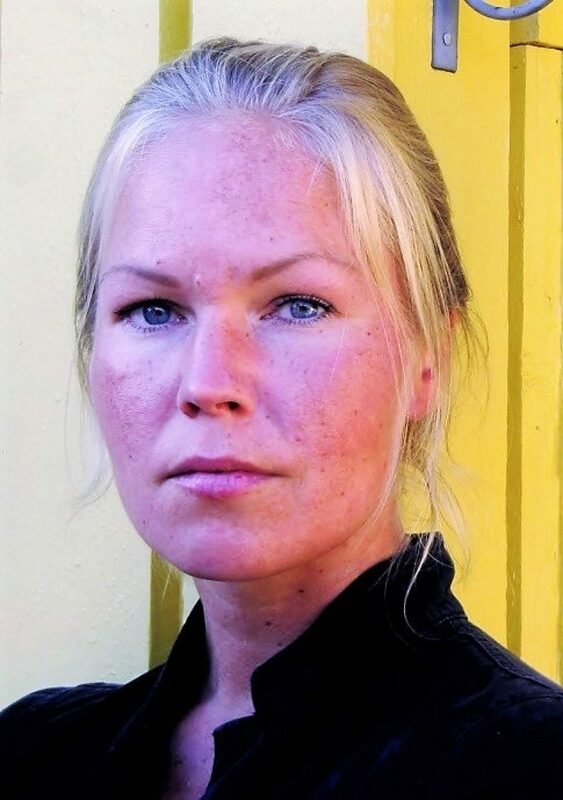 Dr Annika Winbo, is a medical doctor (Paediatric Fellow), who graduated from Umeå University in Sweden in 2009. Dr Annika Winbo, wrote her thesis on Long QT Syndrome in Sweden and received a PhD in Paediatrics with an orientation towards Paediatric Cardiology in 2012. Her early research focused on clinical characterisation and risk stratification of long QT syndrome (LQTS) mutations common in the Swedish population. In 2013, she teamed up with NZ Professor and Paediatric Cardiologist Jon Skinner with the common goal to further LQTS research by venturing into cellular heart research, with the aim to improve characterisation, risk stratification and patient-centred treatment strategies. In 2015, the team was joined by A/Professor Johanna Montgomery, a specialist in cellular neuronal electrophysiology. During the last three years, they have established a type of stem cell model derived from the blood of young Swedish LQTS patients, in collaboration with a US team. These stem cells, that can be developed into virtually any cell type, have been grown into heart cells in New Zealand, currently under characterisation in A/Professor Montgomery’s laboratory at the Department of Physiology, University of Auckland. This means that living beating human heart cells with the exact same genetic makeup as the LQTS patient donors are being tested for arrhythmia susceptibility while also allowing the efficacy of potential treatments to be tested in these models.